A BC Bud Depot Cannabis Cup Winner for World's Best Indica, the BC God Bud packs some of the most powerful aroma and flavor findable on Planet Earth. 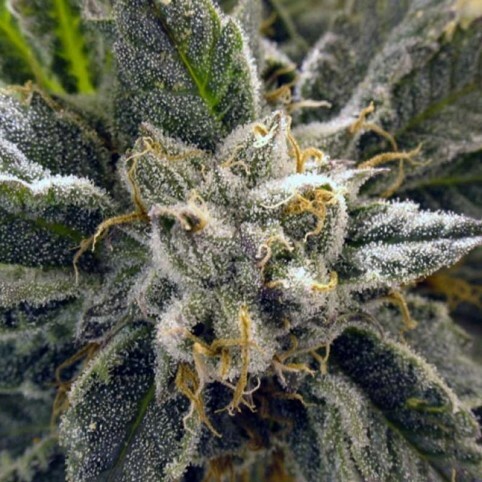 A popular plant among professional cash croppers, these very dense and heavy crystal-coated buds, flavor and accompanying high, make for outer-body experiences. A BC Bud Depot multiple award winner, this is the indica that brought the cup home to Canada. Auto Critical Soma is a fruity, fully automatic hybrid strain developed by Advanced Seeds. It is kno..